Bedtime blahs hit most of us at sometime. As we get older, our minds just don’t want to settle down. Our sleep in important for us to stay healthy. I’ve put together a few things that help me and maybe it can help you also. Years ago I used dried lavender in a net bag in my pillow and that worked as long as my head was near it. Now things are easier. Bless essential oils! How you end the day makes all the difference. Your evening routine can either set you up for a cheerful and fulfilling day or one full of frustration and exhaustion. Here are seven steps you can take to create a successful bedtime routine that will give you more restful nights and more productive days. Set an alarm for bedtime. Try setting an alarm for one hour before you’d like to be settled in bed to remind you that it’s time to step out of your day and start winding down. Since you end up going 6–8 hours without any liquid at all, drinking water throughout the day and before you hit the sack is essential to keeping yourself hydrated. Try adding Lavender Vitality™ essential oil to your water or herbal tea for a calming influence. Aim for an hour before bed, so you aren’t waking up in the middle of the night for a bathroom trip. Give yourself a little face time. Make sure to give your skin and teeth the TLC they need. Refresh and renew your face with a mild wash. You should also use gentle products on your teeth that are free of synthetic dyes and fluoride such as our Thieves® AromaBright™ Toothpaste and Thieves Fresh Essence Mouthwash. Taking time to establish and follow this important hygiene ritual will help you feel fresh and relaxed before bed and can signal to your brain that it’s time to calm down. Write down a brief game plan for a productive tomorrow. While creating your list, remember to envision the kind of day you’d like to have, how you’d like to feel, and the top priorities you’ve got in your sights. Get it down on paper and you won’t spend hours trying to fall asleep thinking about what your day might look like. The night before, prepare your outfit, your breakfast and lunch, or complete other tasks you’d usually take care of in the morning. The fewer tasks looming over you, the quicker and happier you will be getting out of bed in the morning. Ditch the tech and read a book. The light from electronic screens can trick your mind and body into thinking it’s still light out. Try leaving technology out of your bedroom to help you shift into to a calm, relaxed, and clear state. 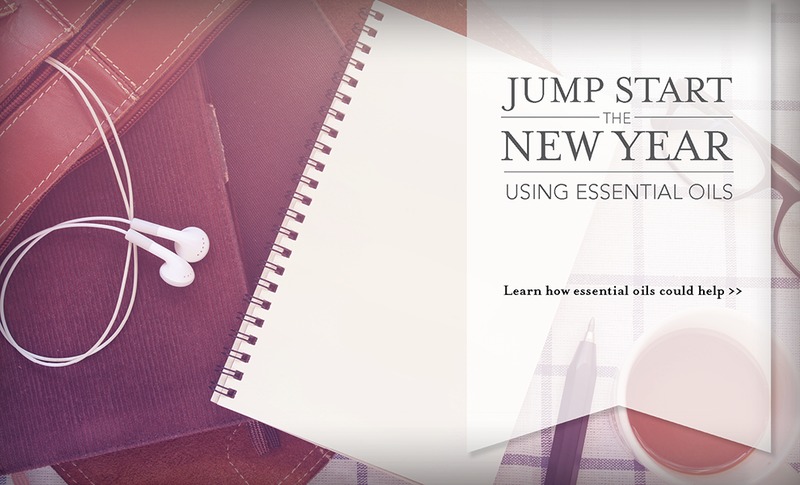 Add essential oils to your routine. Try diffusing Lavender, Stress Away™, or your favorite blend of essential oils with comforting aromas as you prepare for bed. Rubbing a couple drops between your palms and brushing them over your pillow can also boost the relaxing aromas and can make jumping into a cloud of pillows and blankets feel extra luxurious. You can use Lavender oil on the bottom of your feet and the back of the neck. One drop goes a long way. Once you’ve worked out a routine that helps you sleep well on a regular basis, create a ritual of those steps so your body and mind is prepared for a good sleep and a successful day ahead. Bedtime yoga is a great way to feel like you got a massage before bed. I love stretching gently on my bed before I turn the lights out. Now just drift off to sleep without thinking of anything. What other nighttime routine steps and tips work best for you? Share with us in the comments. I diffuse lavender and a breathe blend that we love! I also use lavender as well as some calming teas in the evening. Thanks for all the tips, a good nights sleep is a real blessing! Couldn’t live without lavender. A friend just introduced me to the lavender martini. Sublime. Many different recipes on web. Great posts,thank you for sharing. Hope you enjoyed my site! More to come soon.